Atlus has announced that they will be holding two upcoming live streams for Persona 5 for the game’s release on September 15th. The first is a countdown for the “5555 seconds” before launch, and a two-day long live stream from the Tokyo Game Show 2016 showfloor. 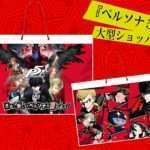 During the previous Tokyo National Museum heist, the Phantom Thieves left a notice that they would appear again at the Tokyo Game Show 2016 on September 15. High school detective Goro Akechi has appeared once again to follow up this case. 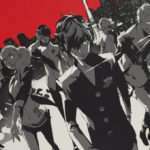 The launch countdown will consist of the final 5,555 seconds (about 1 hours and 32 minutes) before the Japanese launch of Persona 5 on September 15, 2016. This will be live streamed on Niconico. 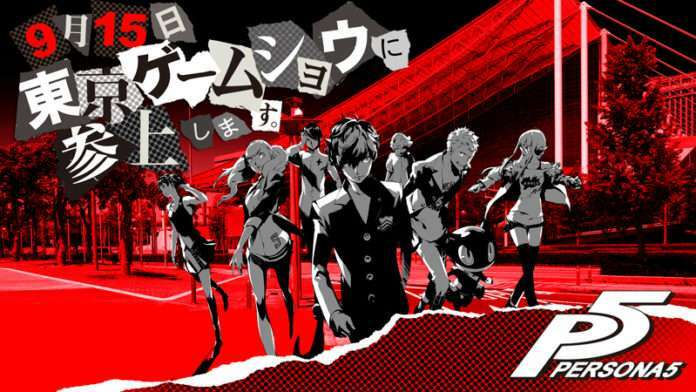 To celebrate the launch of Persona 5 following the “5555 seconds live stream,” a TGS 2016 live stream will be broadcast from the show floor for a period of two days. 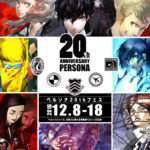 Those on the show floor will be able to play a demo of Persona 5 from the very beginning, and clearing certain conditions will get them certain gifts from a lottery campaign. A large number of special guests are planned for this two-day event. The schedule has been stated to be updated at a later date. 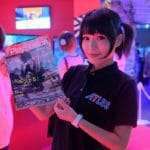 TGS 2016 this year will be held, as always, at the Makuhari Messe convention center. It will officially start on September 15th, lasting until September 18, 2016. 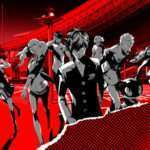 Persona 5 is slated to be released for the PS3 and PS4 in Japan on September 15, 2016. It will release in North America and Europe on February 14, 2017, and in traditional Chinese in 2017.